Good morning! 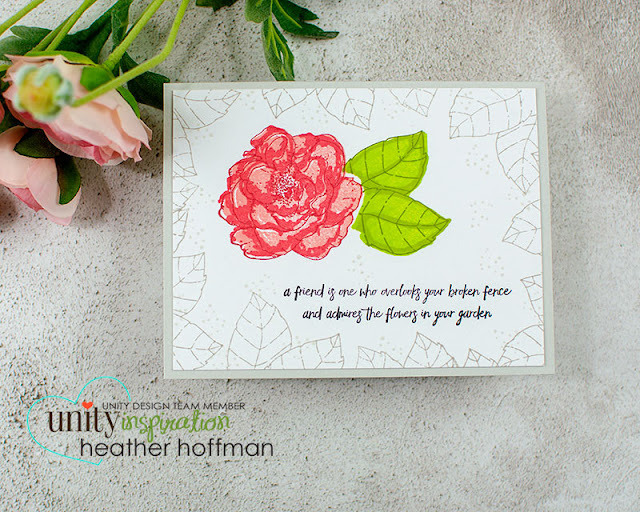 I have this lovely layered floral beauty up on Unity Stamp Company Blog this morning! There is a video sharing some hints and tricks for working with this gorgeous layering stamp as well! You can see the post HERE!